More users are flocking to Instagram than ever before. The photo-minded social network revealed on Wednesday that its community has now grown to over 700 million members with the last 100 million joining at a record pace. 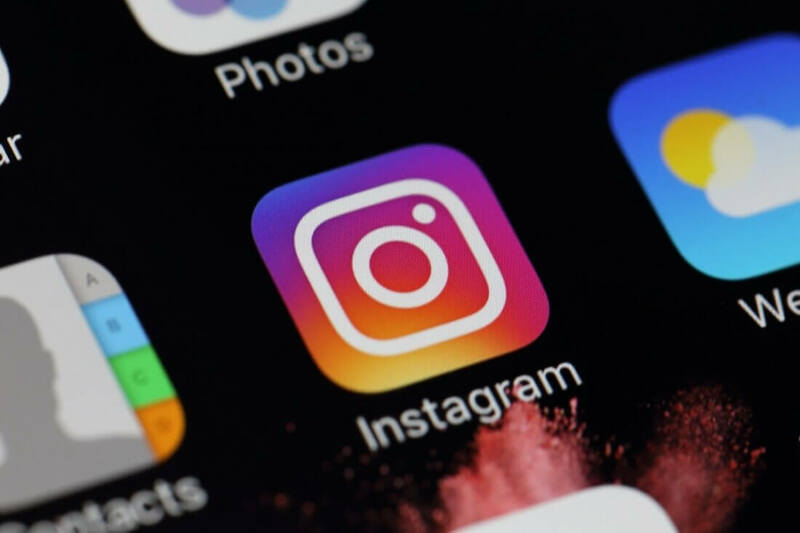 It took Instagram just over four months to add the most recent 100 million users as it reported having 600 million members back in December. Instagram implied that the addition of new features like Stories, live videos and ephemeral messages in direct chat has helped speed along growth. As The Verge recounts, Instagram hit the scene in October 2010 but didn’t reach the 100 million monthly user mark until February of 2013. It took more than a year to add the next 100 million users. Facebook agreed to acquire Instagram for $1 billion in cash and stock back in early 2012 which, at the time, seemed like a lot of money (then it went and scooped up WhatsApp two years later for $16 billion). In hindsight, both acquisitions have paid serious dividends. That said, we don’t really know how much money Instagram is making as Facebook doesn’t share such information. It is believed, however, that the photo-sharing service generates several billion in revenue annually. LinkedIn revealed earlier this week that it recently crossed the 500 million member mark. Facebook is set to report its first quarter financial results next week.